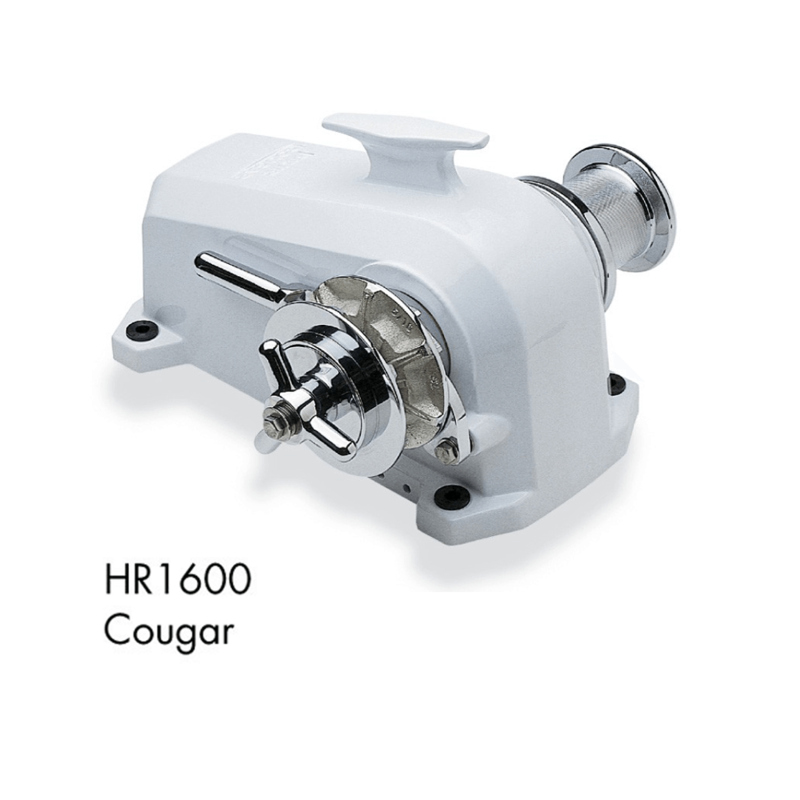 MUIR HR1600 Cougar series horizontal electric windlasses are ideal for installations where the chain box is not easily accessible. 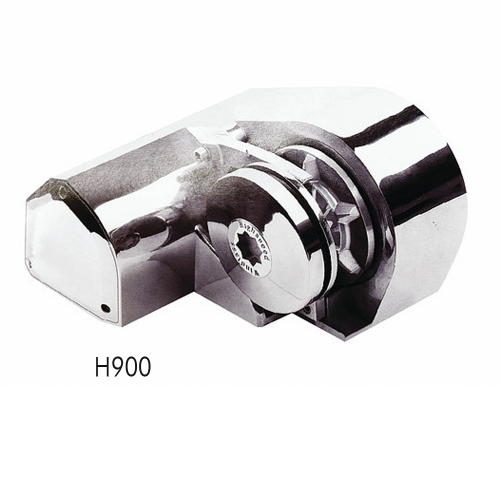 These windlasses are completely above deck and have a long life marine aluminium alloy housing and a powerful high performance motor with gearbox. 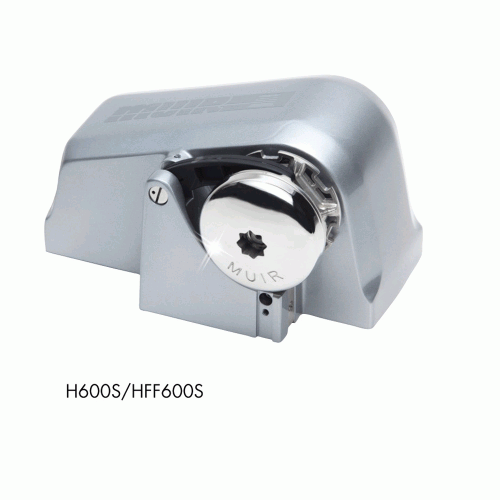 The housing protects the motor and gearbox from the harsh weather. 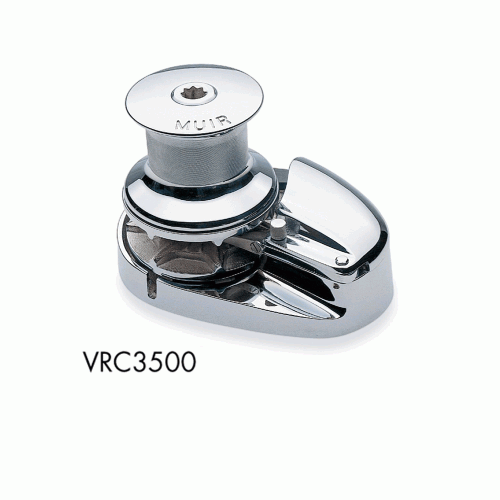 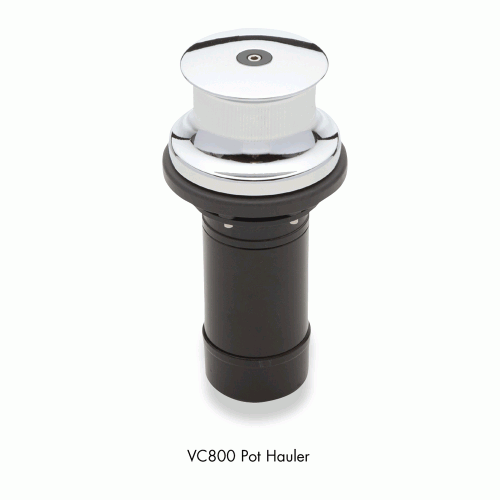 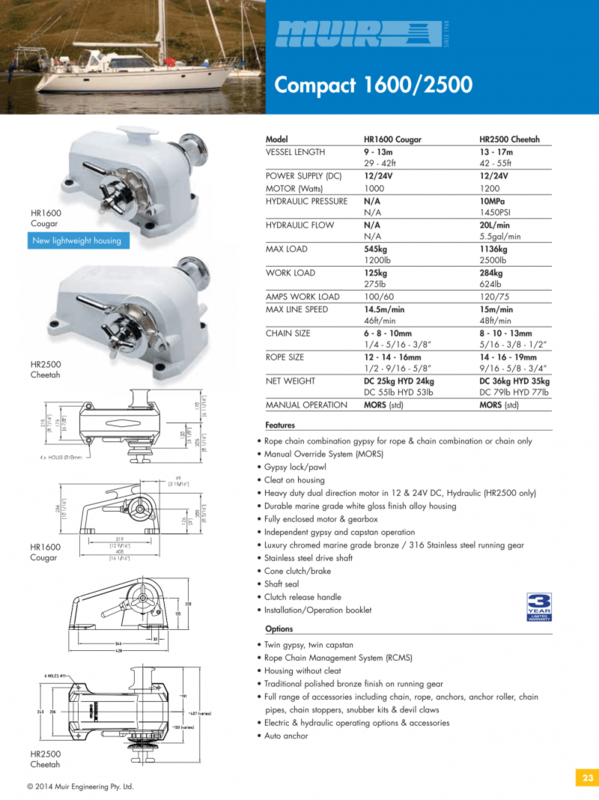 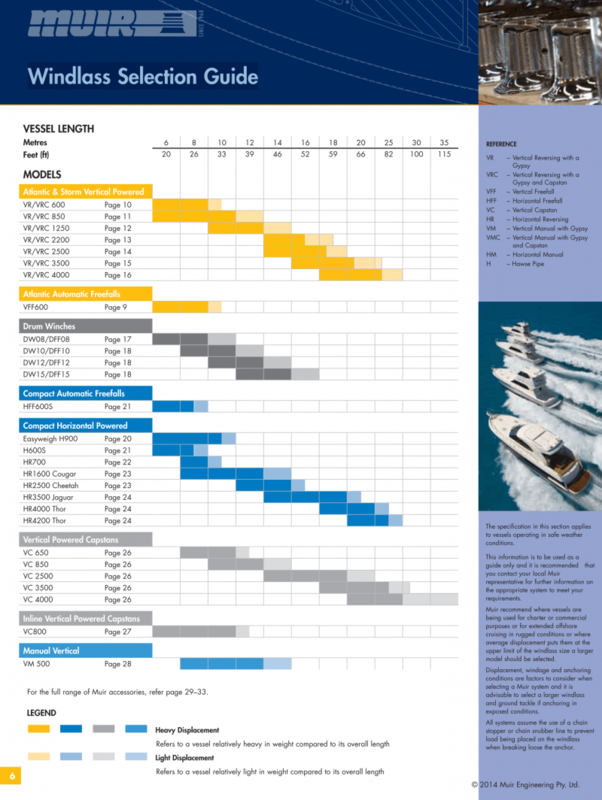 The Compact Series includes many innovative features of the vertical windlass.